Happy Friday, folks! I’m freezing my tush off up here in New York, but have been enjoying myself immensely! I’ve gotten to see several of my blogger friends, and tonight I will be out with some of my college buddies to celebrate a birthday (not mine). I went to an OrangeTheory class yesterday in Chelsea, which was a great way to burn off some of the calories I consumed the two days prior – it’s been a fabulous trip as far as food is concerned!! This trip has made me realize that the next trip to New York I go on in winter, I will be buying/bringing a puffer coat/parka. It’s just too cold here this time of year to walk around in even some of the medium-weight coats I brought with me! Nearly every local I know here owns a huge, puffy parka, and I totally understand why. The freezing temps and wind chill you to the bone, even if you’re just walking one block!! I also felt a little ridiculous wearing my pretty Club Monaco coat over my workout clothes to my OrangeTheory class yesterday. I just need a solid, super warm piece to throw on for more casual outings and those brutal cold days. Any ideas? I’ve heard Canada Goose coats are the best of the best. While I’d likely only need something that heavy for just a couple weeks in Dallas, it’d be a good investment to make for winter trips like this one! 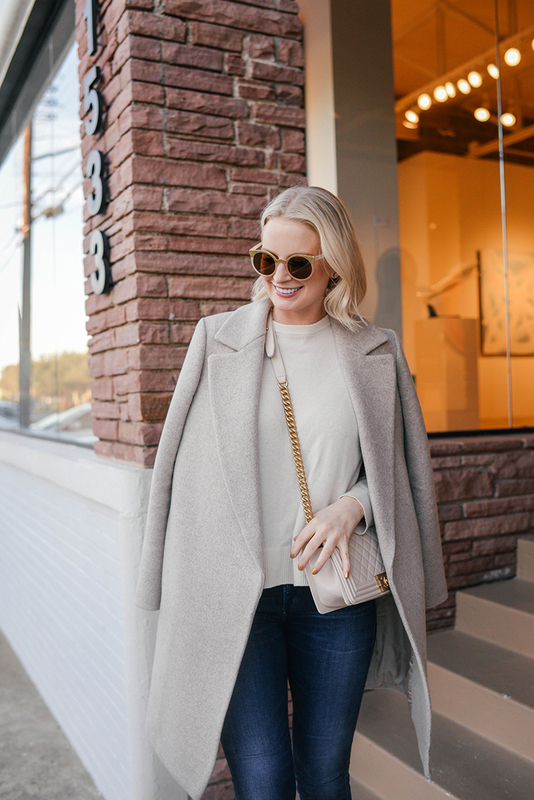 I’ve rounded up some of my favorite styles below if you are also in the market for a heavy winter coat. 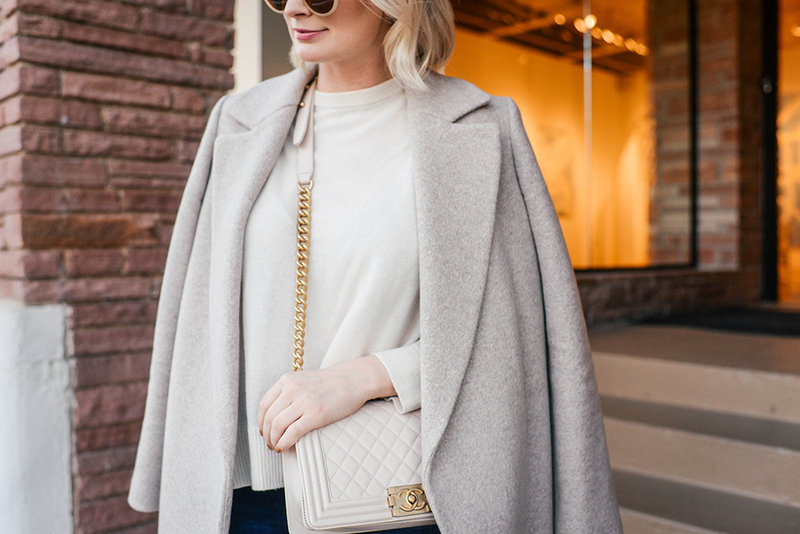 SHOP SOME OF MY FAVORITE PUFFER COATS FOR WINTER BELOW! This quilted jacket seems ideal for throwing on for errands, going to-and-from workouts, and more casual outings! Want to keep your legs warm too? This longer style is your best bet! 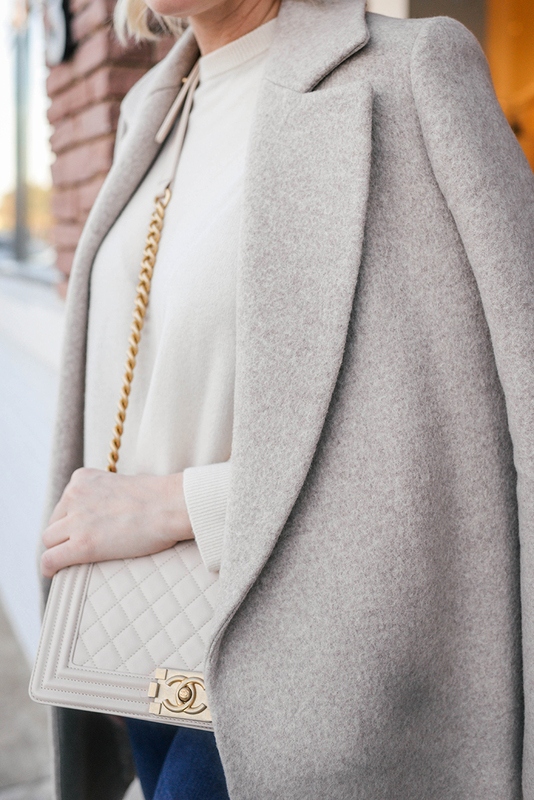 Obsessed with the collar and hood on this coat! So stylish for such a functional winter coat. This style is probably what I would get! Casual enough for errands and workouts, but something you could also wear to work or out to dinner on super cold nights! I’ve also heard really good things about this brand – love the all-black style! Obsessed with the velvet trim on this puffer coat! Such a chic touch. This is another great style by the same brand that comes with a handy vest insert. Wonderful price point on both of these! This North Face down parka seems like another nice everyday casual option. I with they still had this in my size!! The fur pom poms are amazing. Oo yes a good parka is a must! But your Club Monaco coat is gorgeous! I always travel with two black coats to NYC–a puffer for running around and a nice, longer overcoat for nice dinners. Sometimes I layer them if the weather is really rough. My puffer is a lightweight thermal down from Patagonia from years ago that is so warm in harsh NYC, but light enough for the milder southern climate where I live. I use it almost every single day of winter whether it’s 20 degrees or 60 degrees and it folds up really well for travel! I once bought a long, heavy-duty hooded puffer in NYC during a snow storm and never wore it again after that.